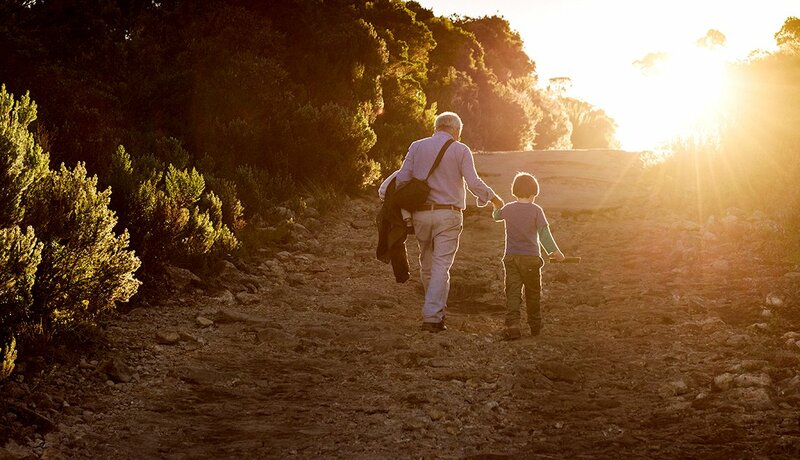 Spending time with your grandchildren can create lasting memories for all involved, but what if you can’t afford to be as generous as you’d like when treating them to a good time? 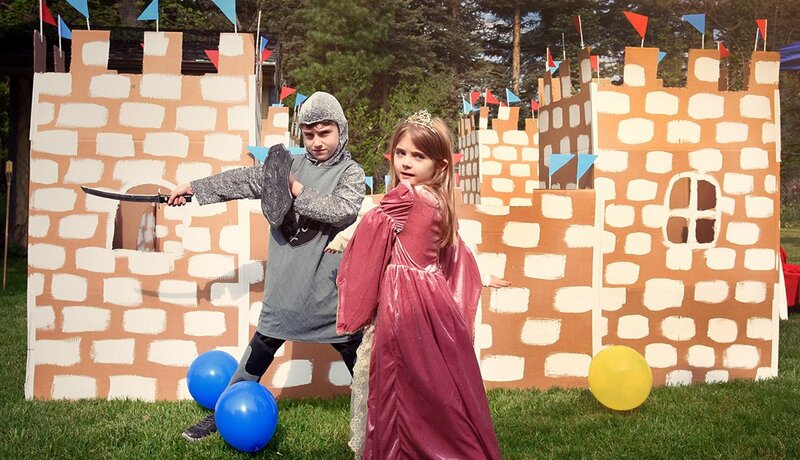 Check out these frugal-but-fun things to do with your grandkids this summer. Register your grandkids on the website www.kidsbowlfree.com to receive two free games of bowling every day all summer long at participating bowling centers. 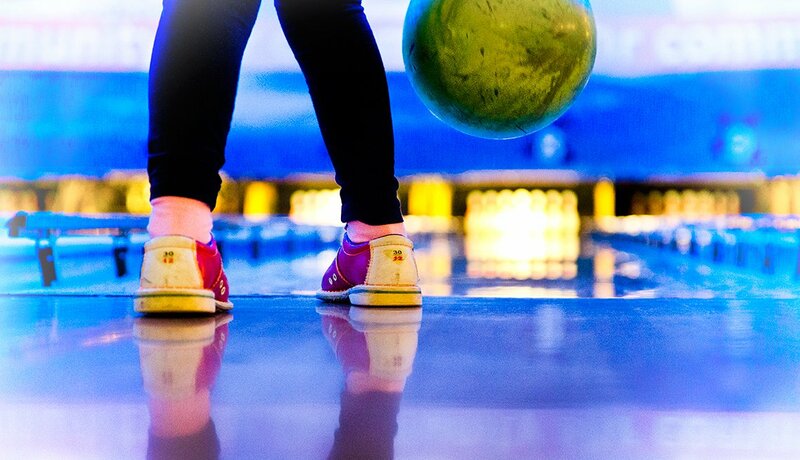 And if you’re spending that much time at the lanes, buy everyone a cheap pair of bowling shoes online and you can spare the shoe rental fees, too. Old-fashioned county fairs are an affordable alternative to pricey amusement parks and just as much fun. 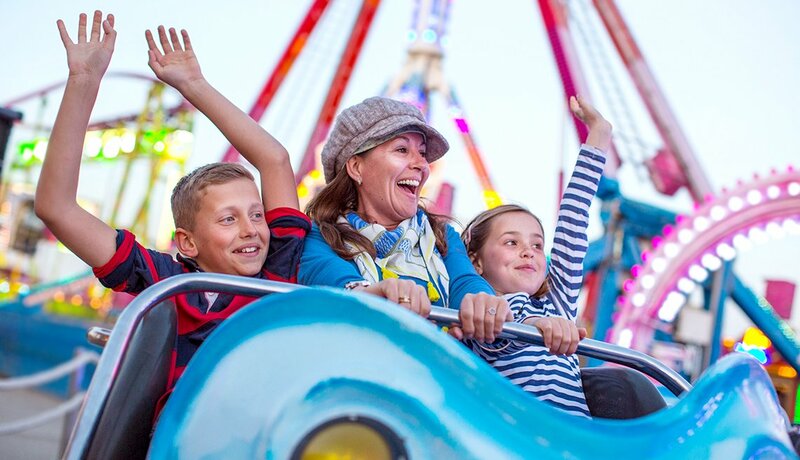 Many fairs even offer special discount days for seniors and children. You can find a nationwide directory of county and state fairs at this website, including links to the websites of individual fairs. For kids and adults alike, it’s pretty cool to see how stuff is made. 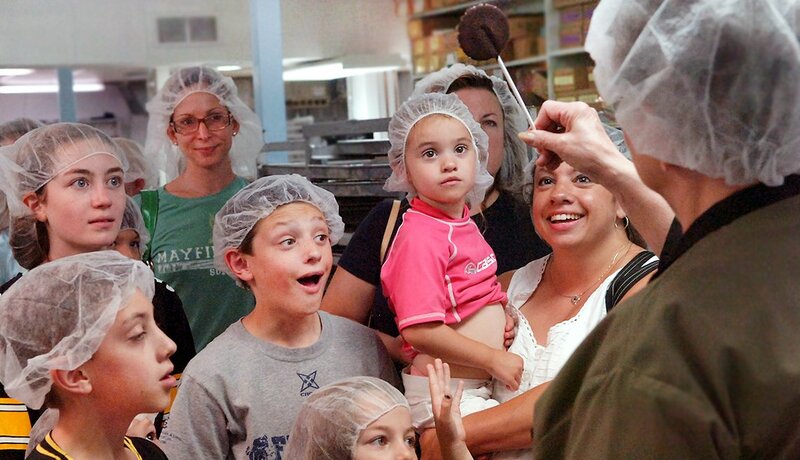 The website www.factorytoursusa.com has a nationwide directory of factories and other businesses that offer tours of their facilities, either for free or at a nominal cost. It makes for some enjoyable — and educational — day trips, and you might even come home with some free samples. 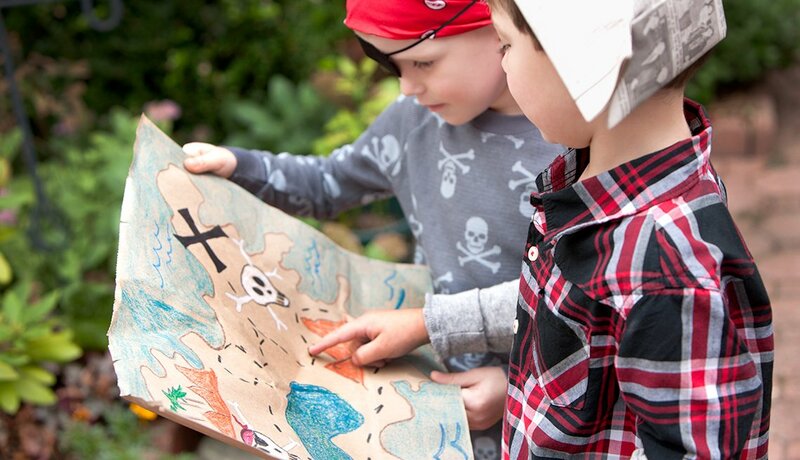 Make a treasure map and hide clues around your house or the neighborhood. Ask Mom and Dad for some topics from the prior school year and you can reinforce those concepts with math, history and grammar questions in each clue. One idea for what’s in the treasure chest at the end: a picnic lunch. 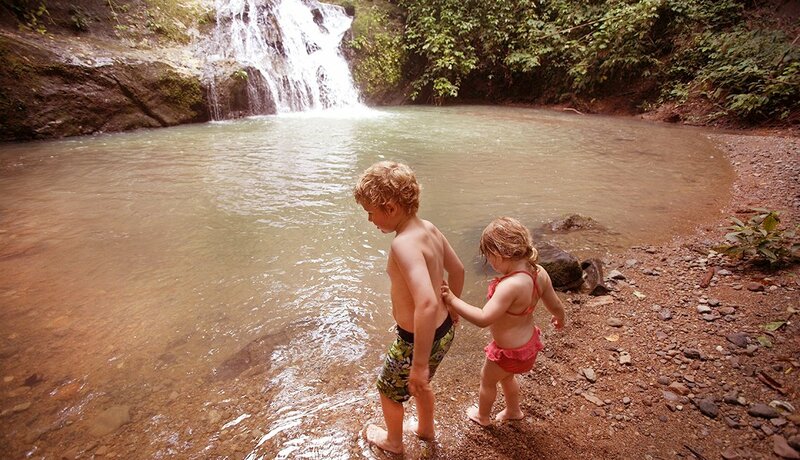 Steal a scene from the old Andy Griffith Show and head to a nearby swimming hole with the grandkids for a refreshing field trip. The website www.SwimingHoles.org provides a national directory of 1,600 beautiful, natural places to take a dip, many for free or at a nominal cost. 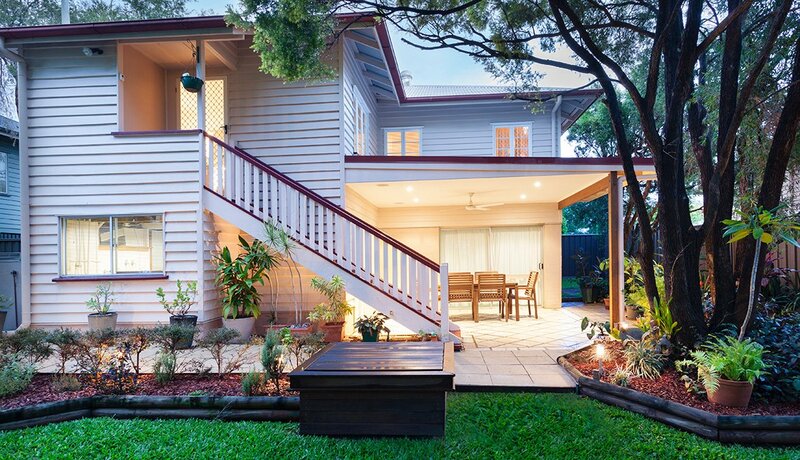 And depending on the spot you choose, you might want to pack some fishing rods and tackle to catch your own dinner. 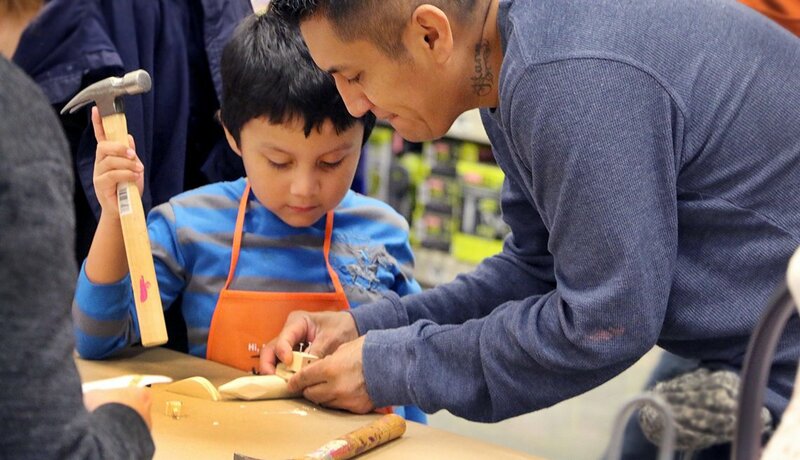 Visit your local Home Depot store for one of its free do-it-yourself workshops specifically for kids. Most locations offer Saturday workshops that combine building skills, creativity, safety and fun. Best of all, the kids get to keep the projects they make, along with some other freebies, such as a certificate of achievement and a workshop apron. 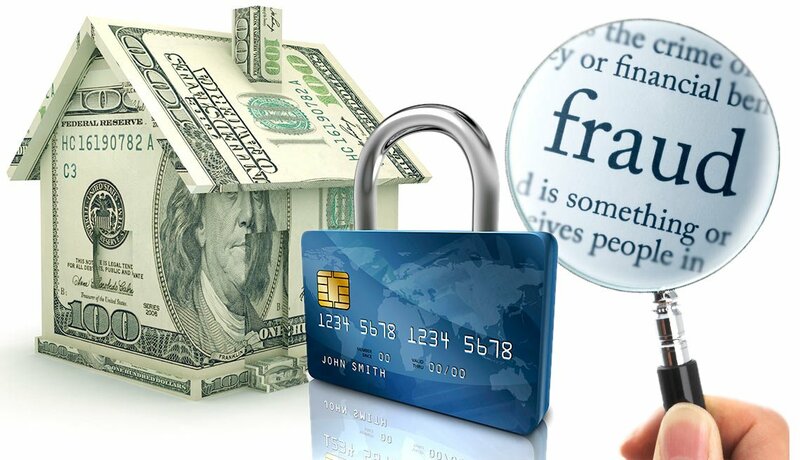 Take advantage of great information and tools to help build your future and prevent your money from going down the drain. 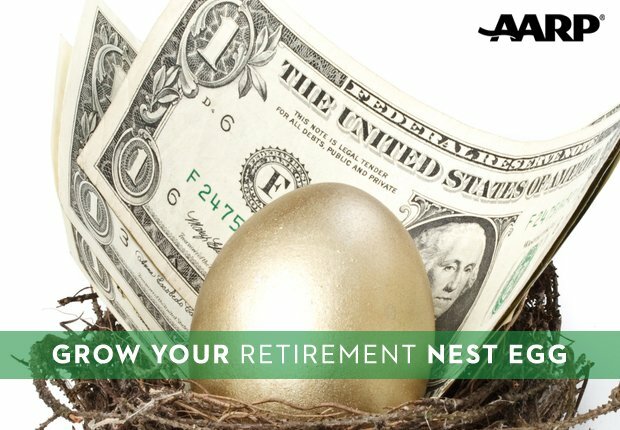 Join AARP and start saving for your future today. If you’re a kid, there is such a thing as a free lunch! 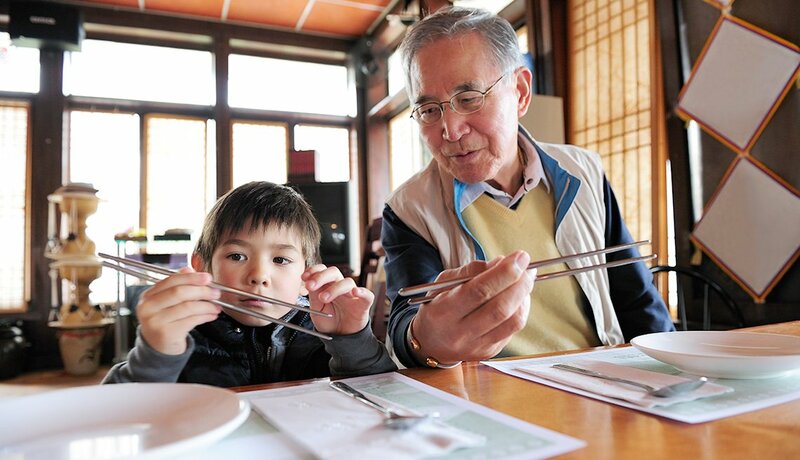 Treating your grandchildren to a meal out need not take a big bite out of your bank account when you first consult the website www.mykidseatfree.com, listing over 5,000 restaurant locations that offer free meals or other specials to youngsters. 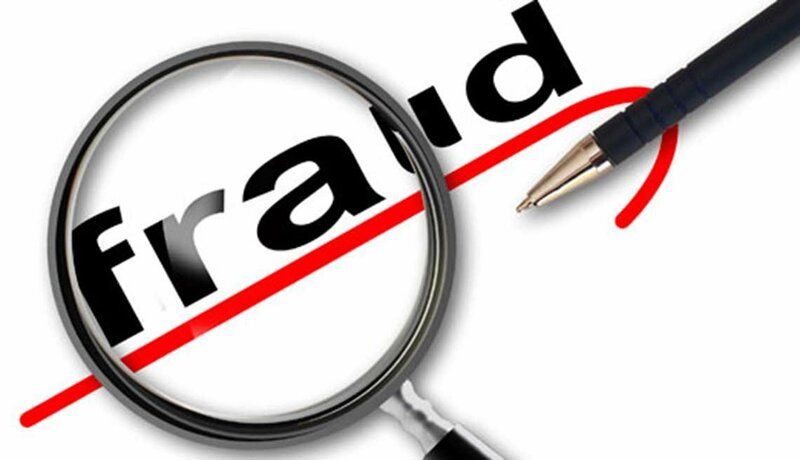 An adult meal purchase is usually required, and other conditions may apply, so read the listings carefully. Upcycling simple things like cardboard boxes and other would-be throwaway materials into creative craft projects and playthings can entertain children of all ages for countless hours. The place to start is by searching for upcycling projects on www.pinterest.com based on the materials you have on hand. 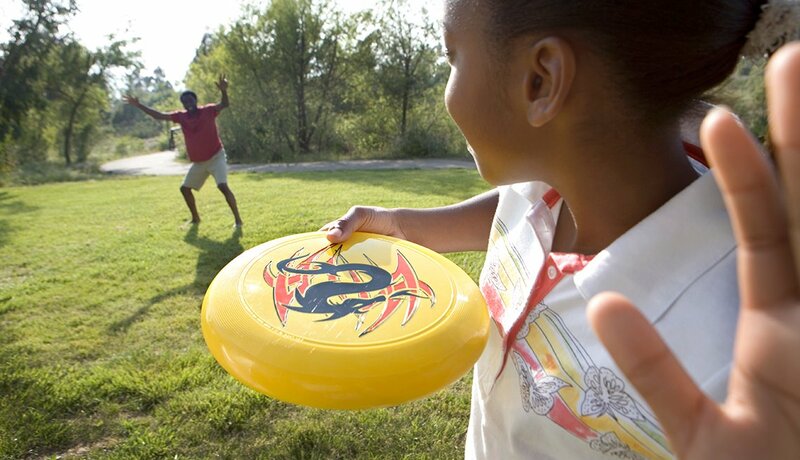 Get that workout you’ve been putting off — and let the kids burn off some of their excess energy — by playing a round of “disc golf” (aka “Frisbee golf”) at an area course. See the interactive map on this website https://www.dgcoursereview.com/browse_map.php for the locations and details on disc golf courses across the country, most of which are open to the public and are free or charge a nominal fee. 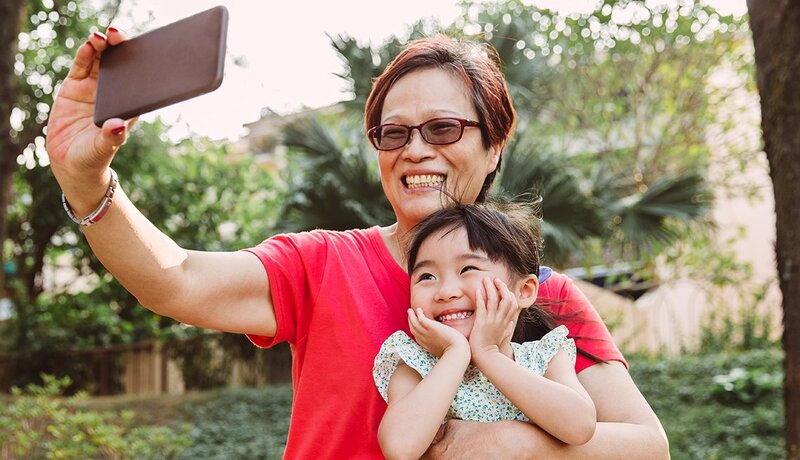 Use your smartphone to help your grandchildren make their own movies, maybe a home version of How I Spent My Summer Vacation. You’ll find plenty of free video editing apps available for download, so you can turn their masterpiece into a YouTube-worthy movie. Help your grandchildren earn extra spending money and hone their young entrepreneurial skills, while you get a hand decluttering your house. 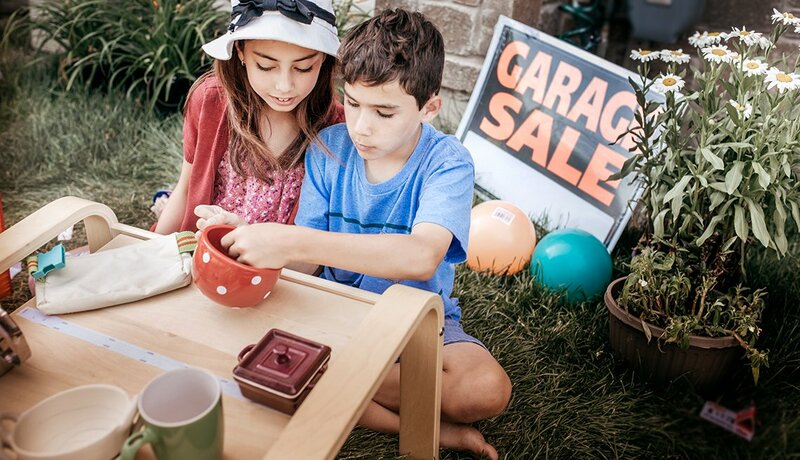 You provide the inventory of unwanted household items, and the kids plan and manage the sale — and pocket the profits.